The first half of my life was dancing! Ballet classes, contemporary dance concerts, off-broadway, showgirl strutting in the RB&BB Circus, riding elephants in all the parades (ask me about Elephants & the White House!). In between shows, I taught Ballroom Dancing, Hustle and Salsa. In my roaring twenties, I lived, worked and danced in Florence & Arezzo, Italy for 3 years. I fell in love with Italy, the Italians, balsamic vinegar, leather boots and the peaceful artisan lifestyle of European living. Returning to NYC, I hung up the dance shoes and leaped into working with athletes and dancers to release their physical pain and improve movement. 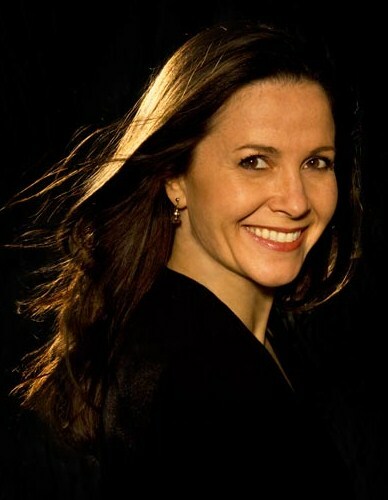 As a former pro-dancer I learned the body from the inside out, which developed a deeper understanding of the muscular-skeletal movement and its unique healing processes. Massage Therapist Extraordinaire since 1991. I have loved every minute of it; from my humble beginnings in private practice, to building a center for therapeutic massage called "Keep In Touch", to teaching at the prestigious colleges: Pacific College of Oriental Medicine and the NY College of Health Professions. 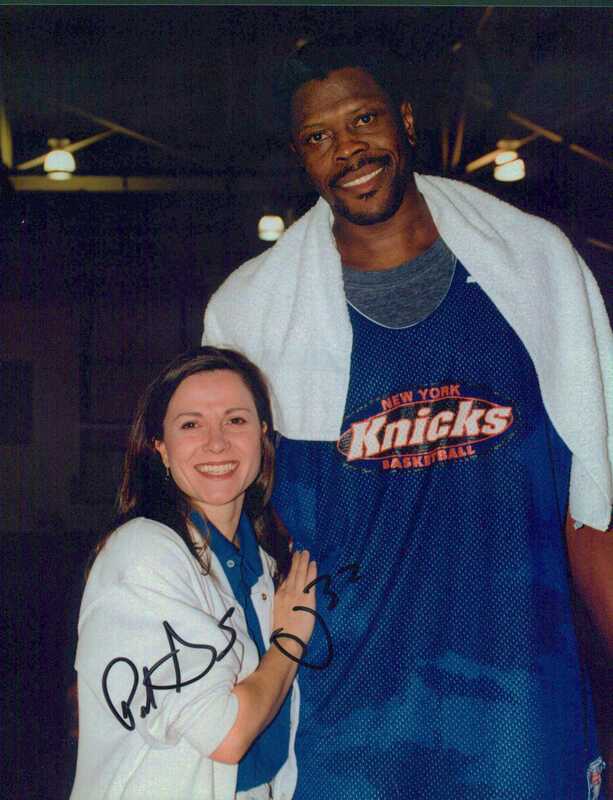 I had the opportunity to work with professional athletes and NY Pro Teams such as NY Knicks (see my buddy Patrick Ewing!) WTA - US Open events, PGA-US Open and many Track & Field Events. I am proud to have been a member of the Sports Massage Team for the International Olympics Committee for the Summer Olympics in Athens Greece - Wow! I have won many awards for my accomplishments, which of course always has motivated me to get all dressed up pretty and accept them graciously. Combining my healing passion with dance had me pirouetting back into the dance studio of the Joffrey Ballet School, NYC, where I fell in love with the art of dance all over again. Especially the Dancers! I understand them and I taught them everything I know. I healed their injuries... and I hugged them till they believed they could dance again. I created the Dance Massage Clinic for the Joffrey Ballet School in collaboration with the Pacific College of Oriental Medicine, NYC. My expertise of coaching, consulting and recruiting of Massage Therapists for many businesses is based on more than 27 years of experience as a pioneer business owner, since 1991, entrepreneur, program creator/director, an approved provider of continuing education and a college professor of all massage techniques as well as NYS accredited courses of Ethics for Professional Development and Business Management. I look forward to creating an unique working experience for you.